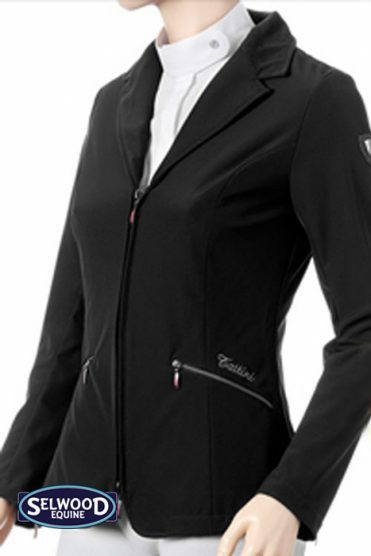 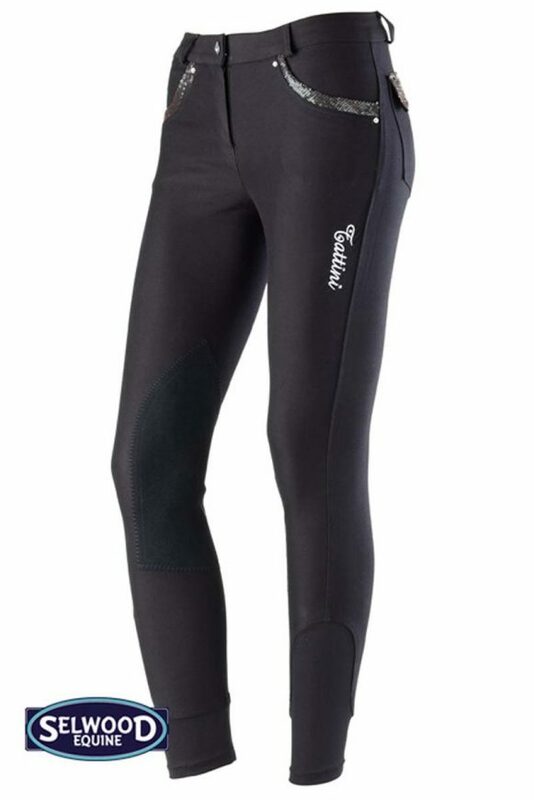 These hi-tech Tattini Altea breeches are lightweight with a two way stretch microfibre (67% Cotton, 25% Micro Nylon, 8% Spandex). 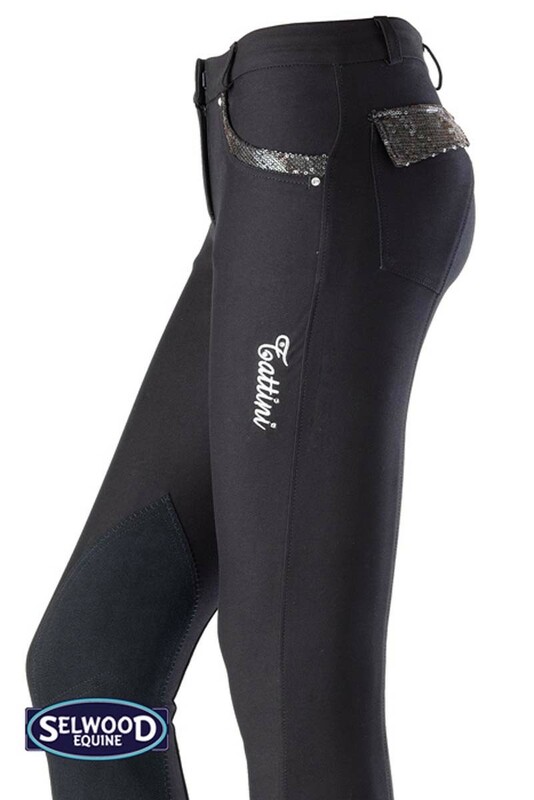 Embellished with subtle and sytlish sequin appliques on front and back pockets. 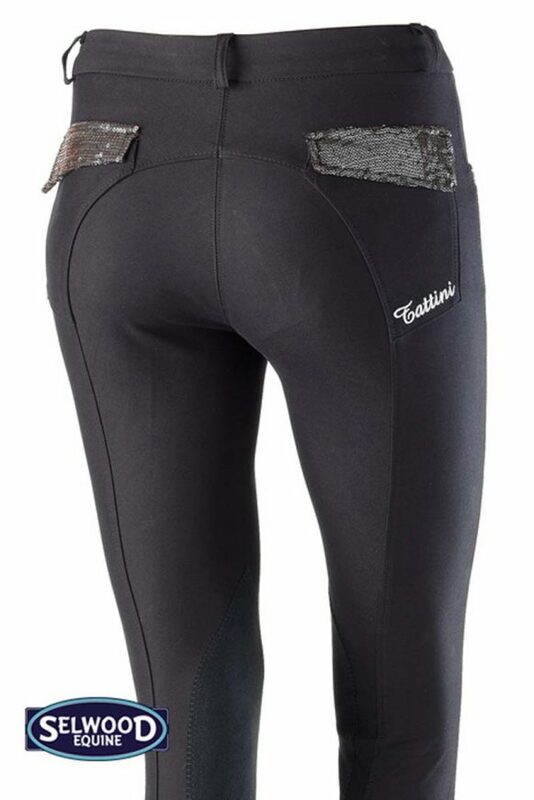 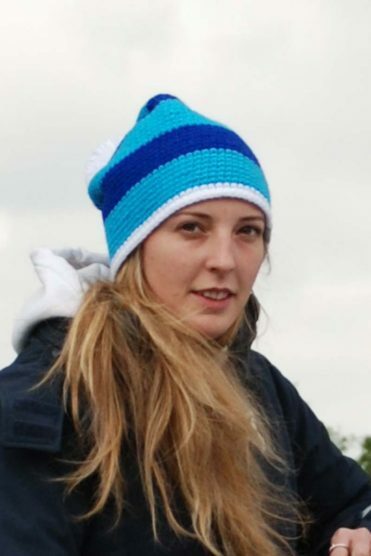 With Tattini embroidery in silver on the leg and Daewoo suede patches on the knees, they are a great new addition to the Tattini breeches collection.